I thought these bootleg jeans were awesome. I find it near impossible to get jeans that sit right on me, but the Anouk Bootleg Jeans look to be the perfect cut! The jacket was my favourite pick I think. I've been trawling the interwebs for a structured jacket and I think I would totally rock this Montana Jacket! 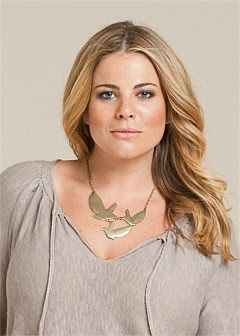 I also lloooovvveed the 3 Bird Necklace- gorgeous! Thanks for sharing. 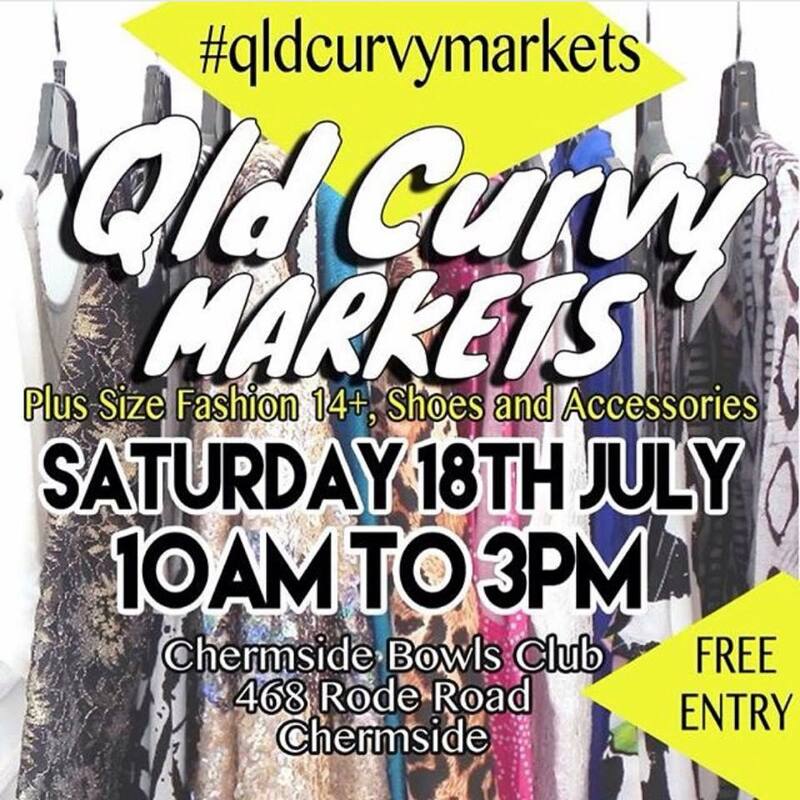 It's always nice to hear about different plus size fashion lines. I'm diggin' the Montana Jacket too. I love the grey satin top. Thanks for visiting my blog. The top (1st on the left) is absolutely beautiful. I am totally loving their style, my favorite look: the one with the stripe shirt and the beige jacket. ooooo, I love the layered look with the red striped tshirt, black cardi and jacket over the top. Perfect for Melbourne because I can layer and unlayer as I need to - which is about 500 times a day here! I love the gray top! I wish I could find a plus size store/catalog over here with clothes like Virtu has!